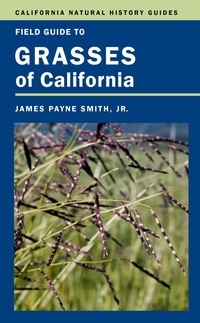 From deserts and grasslands to glaciers and the spectacular Pacific coast, California is a naturalist's paradise. 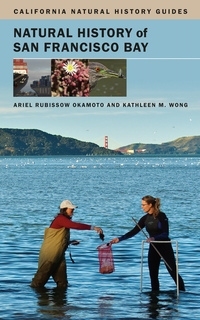 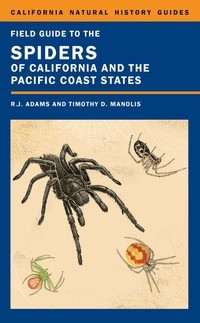 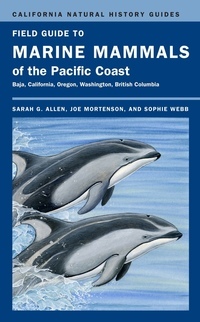 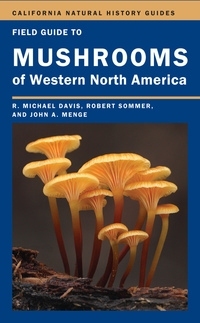 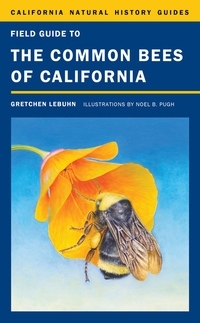 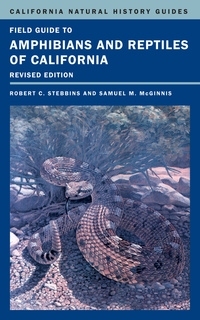 The authors of the California Natural History Guides have walked into wildfires, plunged into sharkinfested waters, scaled the Sierra Nevada, peeked under rocks, and gazed into the sky to present the most extensive California environmental education series in existence. 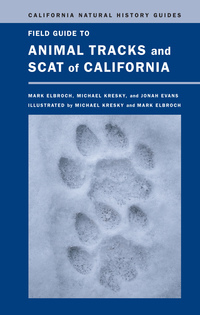 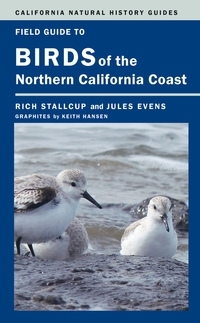 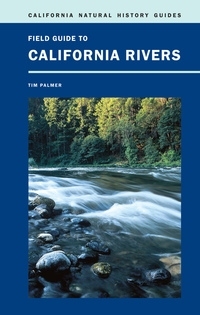 Packed with photographs and illustrations and compact enough to take on the trail, they are essential reading for any California adventurer.